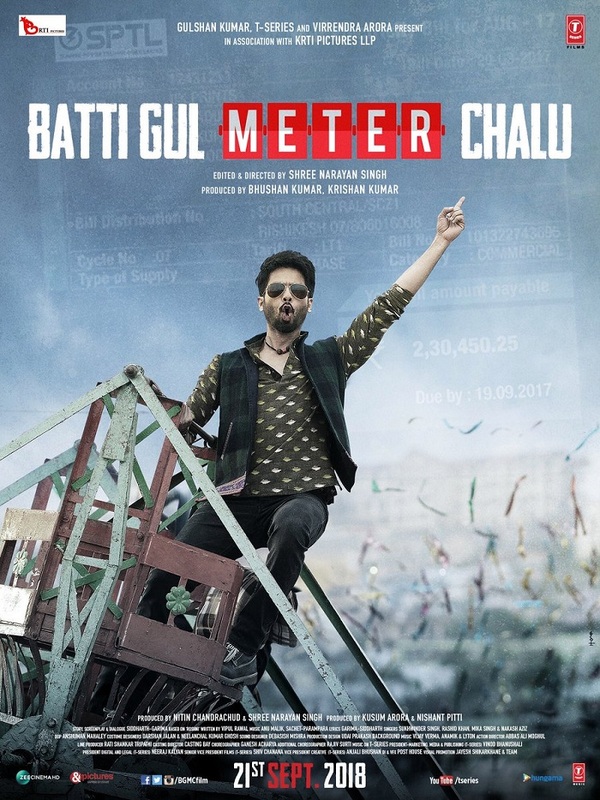 Presenting Official Theatrical Trailer of "Batti Gul Meter Chalu" starring Shahid Kapoor, Shraddha Kapoor, Divyendu Sharma,Yami Gautam. Film is directed by Shree Narayan Singh who shot to fame with Toilet: Ek Prem Katha. 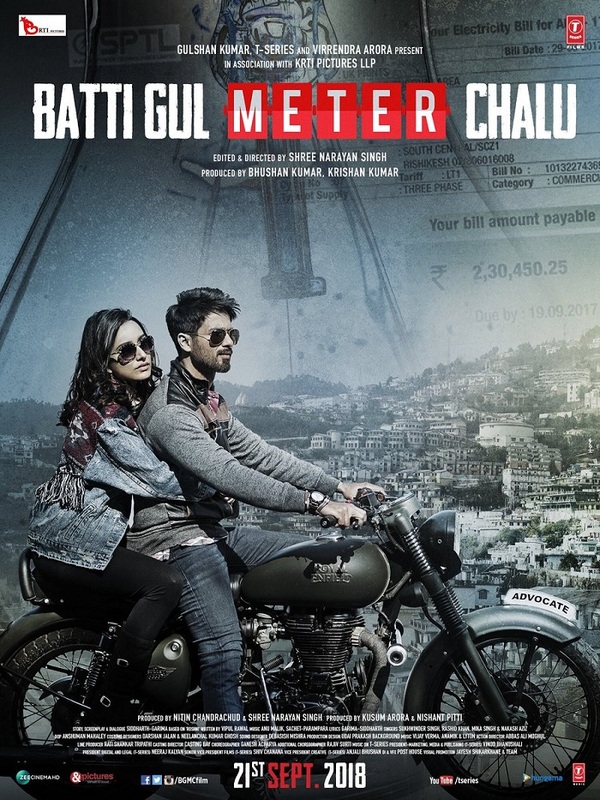 Film is produced by T-Series, Virendrra Arora, Krti Pictures, Film releases on 21st September, 2018. 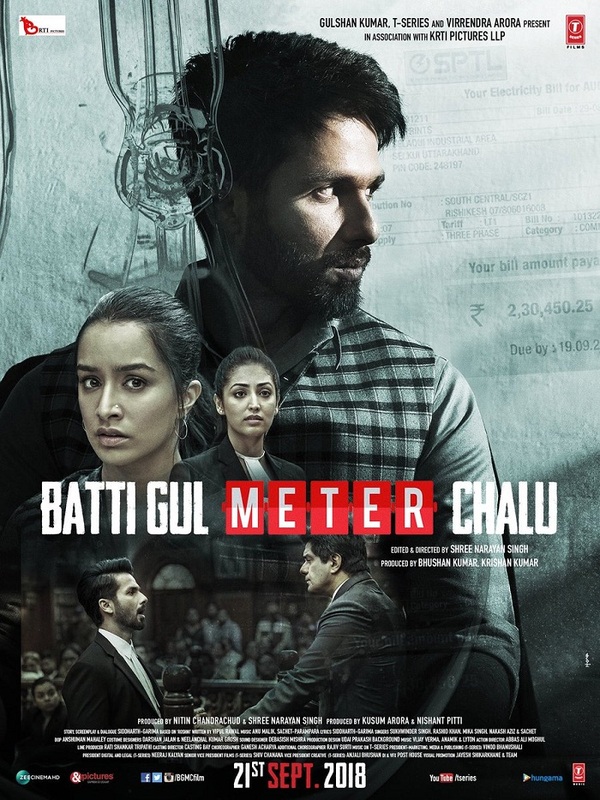 Trailer of Batti Gul Meter Chalu is outstanding and now we eagerly awaiting for the film.